As increasing adoption of mobile, cloud, social and information technology drives demand for new security technology and services, various reports estimate that Singapore’s data security market could grow to be worth billions of Singapore dollars over the next two to five years. Research by M-Brain indicates that the biggest demand for data security services in Singapore are expected to be found in the government, healthcare and banking sectors. Singapore has been actively building up its local infrastructure and ecosystem to combat international data security threats. The country has a five-year national cyber security masterplan in place and its national Cyber Security Agency brings the management of 10 critical information sectors including banking, telecommunications and transportation under one roof, to ensure that they are operationally capable of responding quickly to rapidly changing data breaches. Elsewhere in the ASEAN region, Malaysia does not yet have a standalone cyber security strategy but it does have a collection of policies and strategies, and its government plans to completely revise and strengthen this suite of policies by 2017. Meanwhile, Indonesia and Vietnam are in the early stages of developing national cyber security strategies. Global information security players such as Avast, FireEye, Kaspersky Lab, Palo Alto Networks, Trustwave and Wurldtech have chosen to set up office in Singapore as a base for the ASEAN (Association of South East Asian Nations) region. Data security experts and companies who are looking to capitalise on the market potential in the ASEAN region have a sizable task ahead of them; from identifying regulatory requirements to understanding customer structures in order to target the right contacts. Market entry, whether through the organic or inorganic route, has to be considered in light of the talent shortage here. In entering any market, it is critical to first conduct comprehensive customer intelligence and identify the right partners who have as wide a route into supply chains in ASEAN as possible. The information and communications technology sellers and buyers interviewed in M-Brain’s dipstick poll in October this year also warned that data security concerns are holding back the adoption of cloud technology services in Singapore. 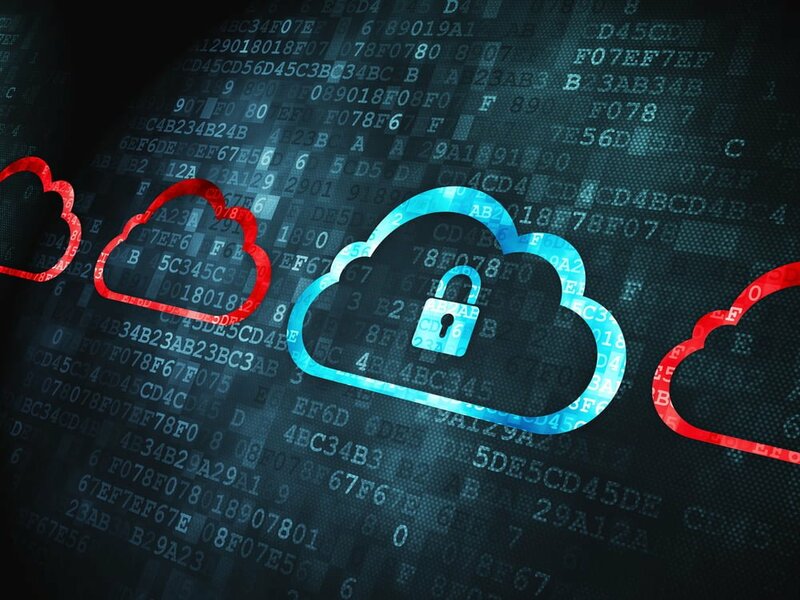 A significant two thirds of the total respondents (67%) interviewed said that data security is a “serious” or “very serious barrier” to cloud computing adoption. Kim Khoo is Vice President of Advisory Services at M-Brain in Singapore.